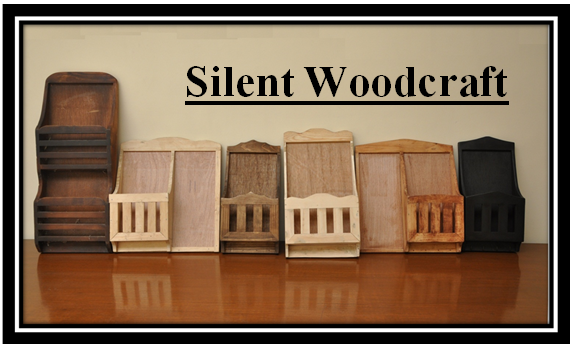 Silent Woodcraft is owned and managed by Ms. Lovella Acuyong and Mr. Kent Zurbano. 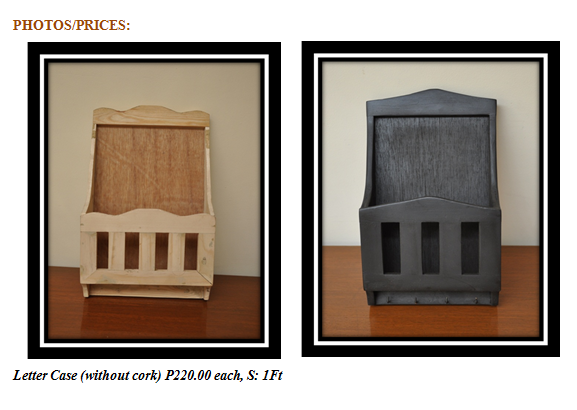 Both of them are deaf gifted with talents and skills in arts and craft. 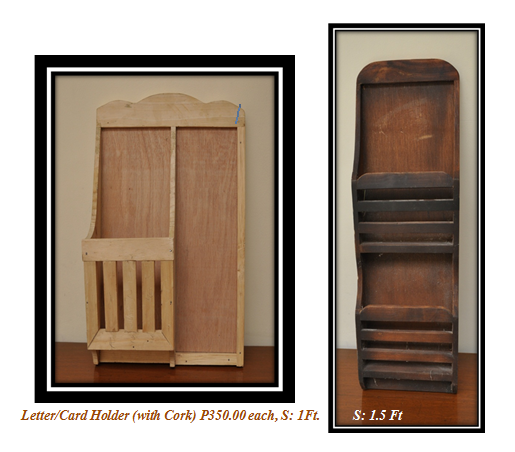 They produce an array of wall decors and souvenir items made of wood like palo china and other materials.